One of Smith&Wesson’s “budget” pistol is the S&W SD40 VE. Not to worry though, it comes with all the features we have all come to know and love about Smith&Wesson (even though S&W themselves claim it is completely separate from their other lines), just with a little less damage to your wallet. If we had to compare this model to any other, it would have to be to the Sigma lines of budget pistols as well. 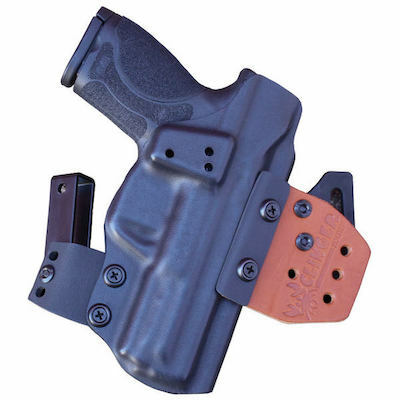 This pistol comes in either the “standard” capacity of 14-rounds or the low capacity and has a whole lot of bang for the buck (no pun intended). 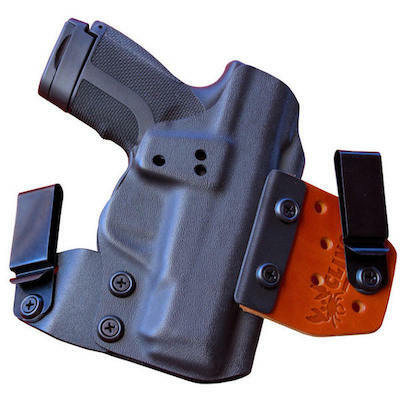 Check out our Kydex S&W SD40VE concealed carry holsters above. The SD40 VE is chambered in .40 S&W and in the box, it comes with two stainless steel 14-round magazines. According to reviews, the SD magazines are interchangeable with the Sigma magazines, but I’ll let those of you who have both, decide for yourselves. Many of you who cruise through the reviews of the SD40 will find that all of them remark that they cannot find tool marks or any other factory imperfections (mostly due to the price). 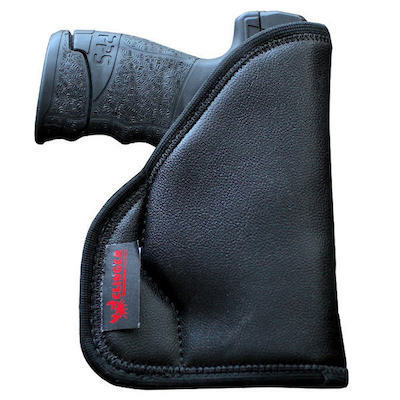 Cosmetically this gun can be found in two finishes: either with a fully matte black, or with a silver slide and black polymer frame and grips. Also, reviewers rave that for this decently priced pistol series, the VE’s feel great in the hand—in fact many of them were so surprised by range tests they could hardly believe themselves. 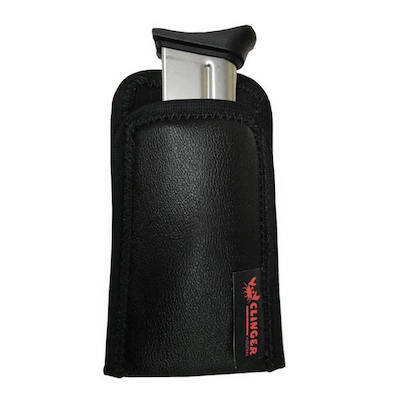 The grip fully fills the hand, while the slight beaver tail is high enough to provide an excellent, secure grip. 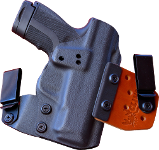 As far as concealment is concerned, the SD40 will completely disappear on any frame with the perfect IWB holster. 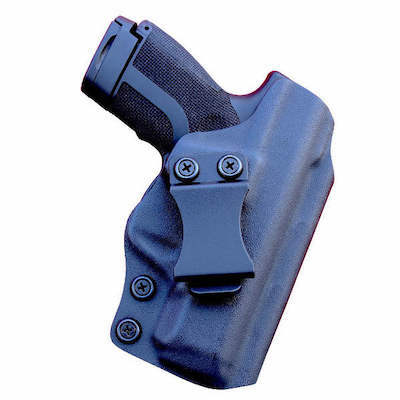 Its mere 22.4 ounces will also prove to be an easy and comfortable, all day carry.